of 58,000 social triangles investigated (3 connected characters), less 5% consist of three women. We discuss the implications of these numbers in our longer paper that appeared in the Journal of Cultural Analytics. Overall, they confirm other research that has demonstrated women’s marginalization within cultural representation. We were nevertheless surprised given that these are imaginary entities produced in relatively low-cost creative enterprises. And yet the same larger structural patterns persist, even across different genres like prizewinning novels, bestsellers, young adult fiction or genres like Romance and Mysteries. 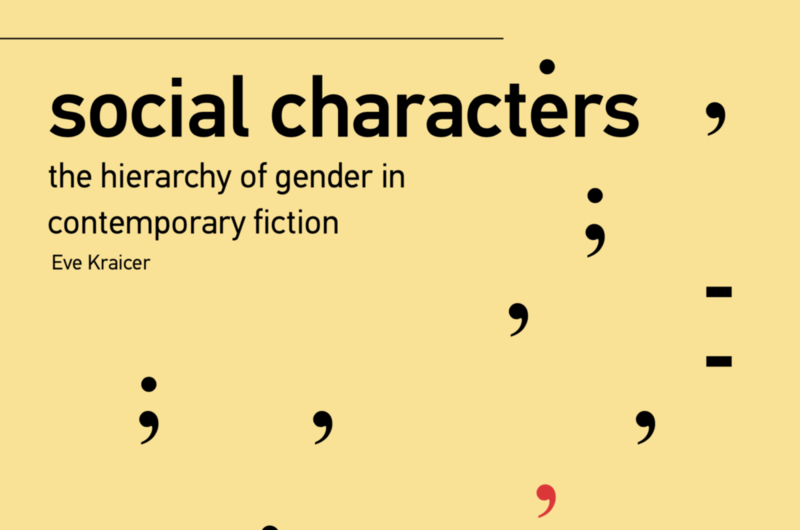 Our hope is that this knowledge can be used to make changes to the publishing industry and engender more gender freedom when it comes to creative writing.